Car-X Tire & Auto in Ballwin, MO is your one stop for oil changes, brakes, tires and all your auto repair needs. 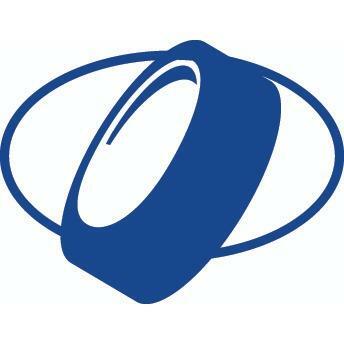 Why Car-X Tire & Auto? Fast You need your car, and your car needs us. We will service or repair your vehicle as quickly and affordably as possible. Every time. Affordable We’ll never try to sell you something you don’t need, and we’ll always give you the best service for the best price. 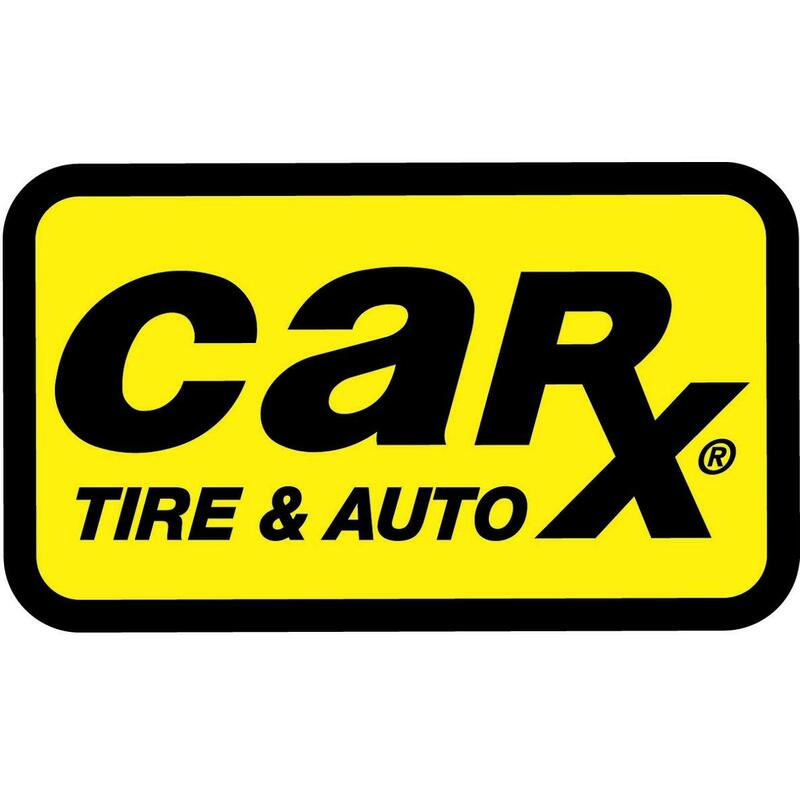 Reliable Locally owned and operated, Car-X Tire and Auto is just around the corner. For service you can trust—from parts and labor to quality assurance, your car is in good hands. And so are you. We guarantee it. With more than 140 locations across the U.S., Car-X is known for one thing—quality automotive service. Our Story... Founded in 1971 by a group of experienced muffler shop owners, Car-X began as an exhaust specialist. Today, the company has grown to become one of the nation’s leading automotive service experts, providing just about any automotive repair you can imagine. 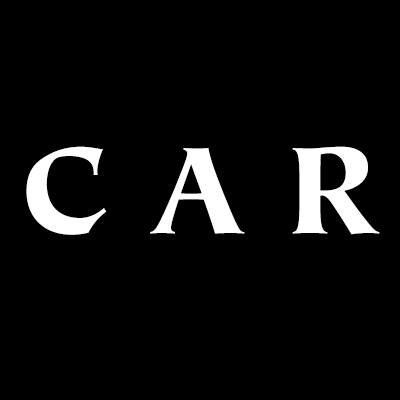 Locally owned and operated for over 40 years, Car-X has a reputation of providing exceptional service, and we continue to strive to exceed the expectations of every customer who walks through our doors.